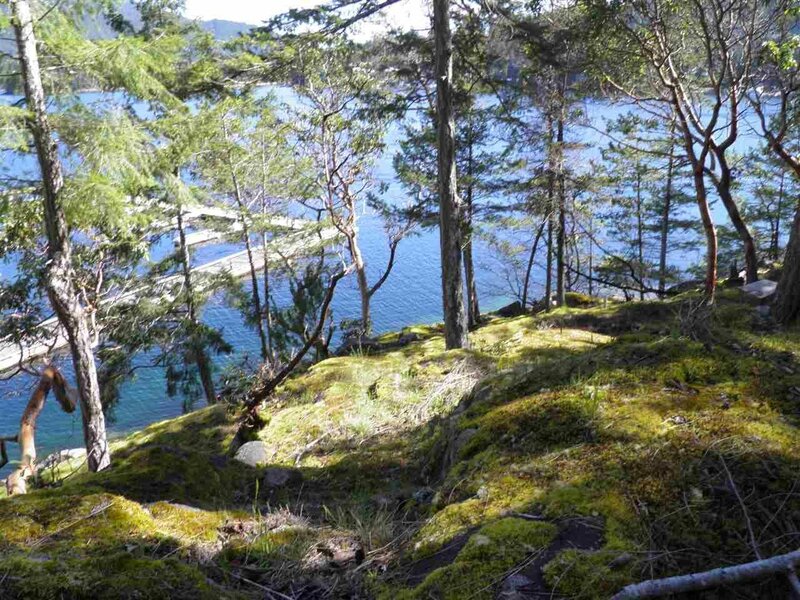 "Coastal Delight" A beautiful med/low bank lot on waterfront esplanade, boasts the ideal West Coast setting for your future dream home. 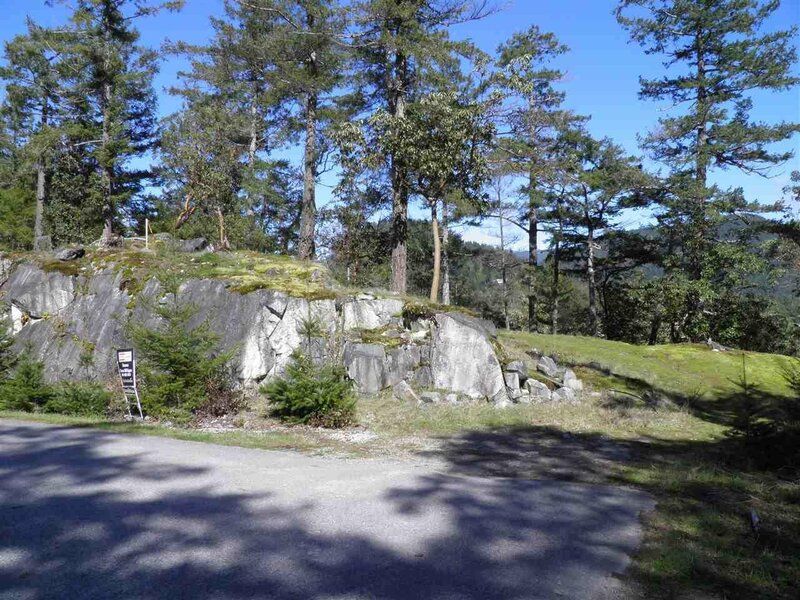 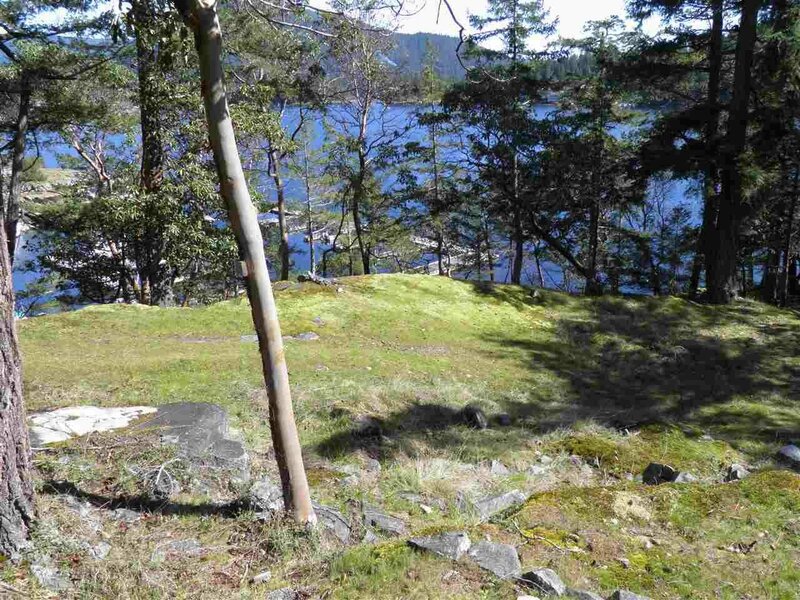 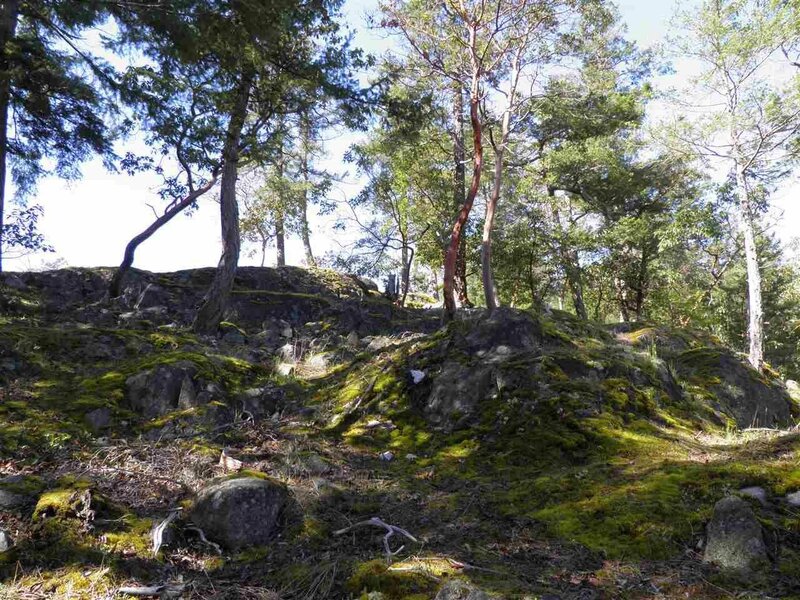 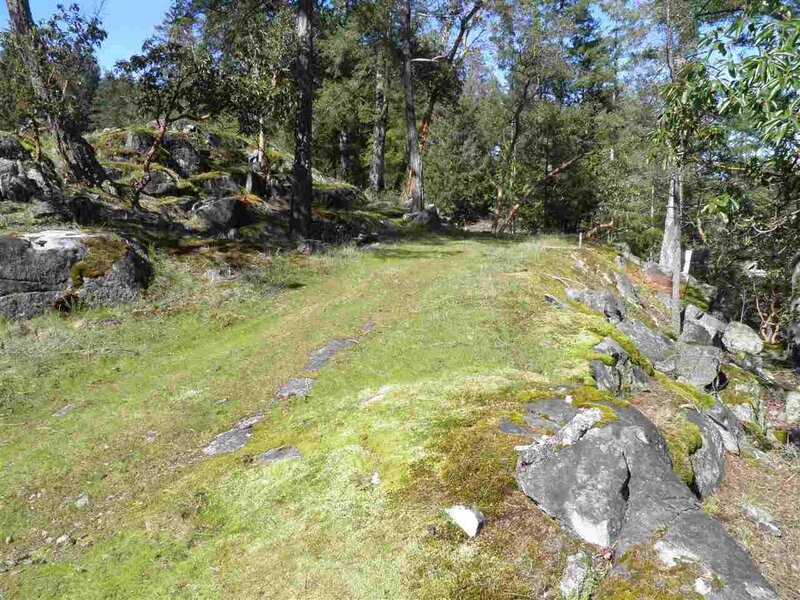 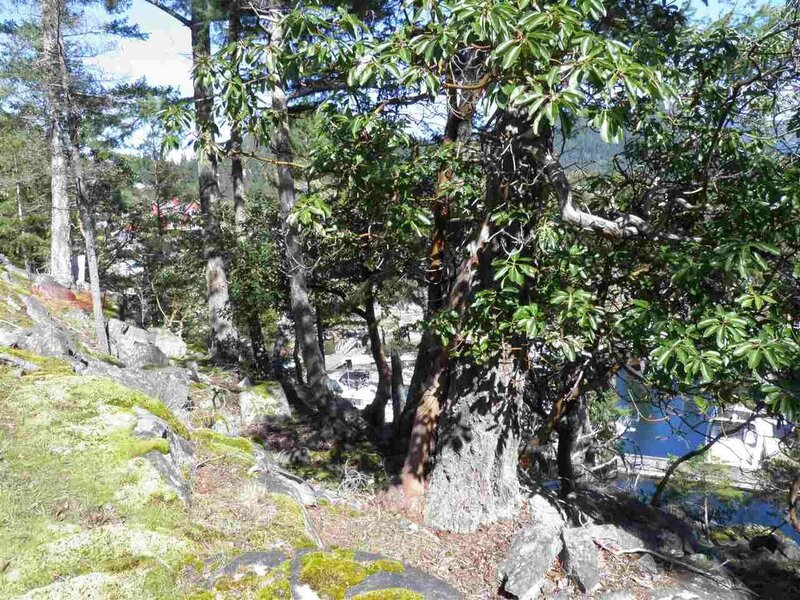 Priced below assessed value, this .23 acre lot is peppered with arbutus trees and rocky outcroppings making it low maintenance and scenic. 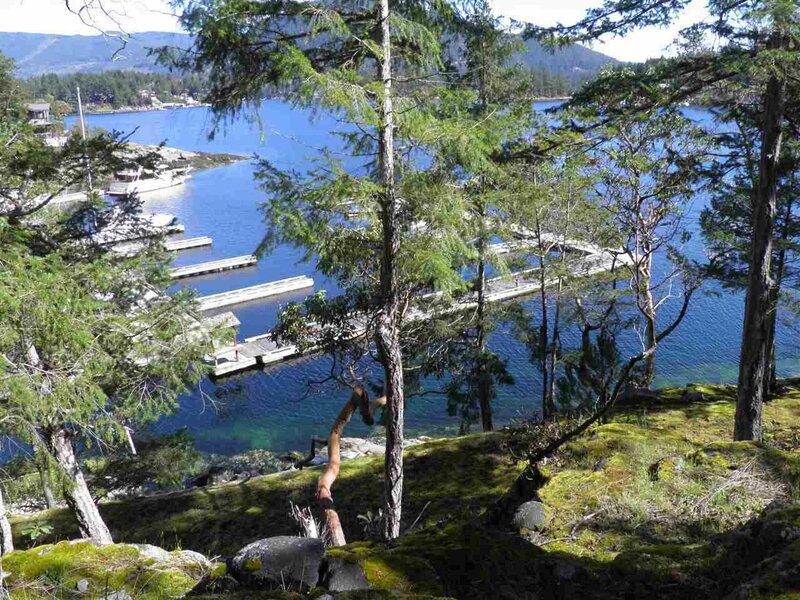 Set in the desirable neighbourhood of Whittaker's by the Sea, this ocean-side development offers protected, deep-water moorage at the private marina on site. 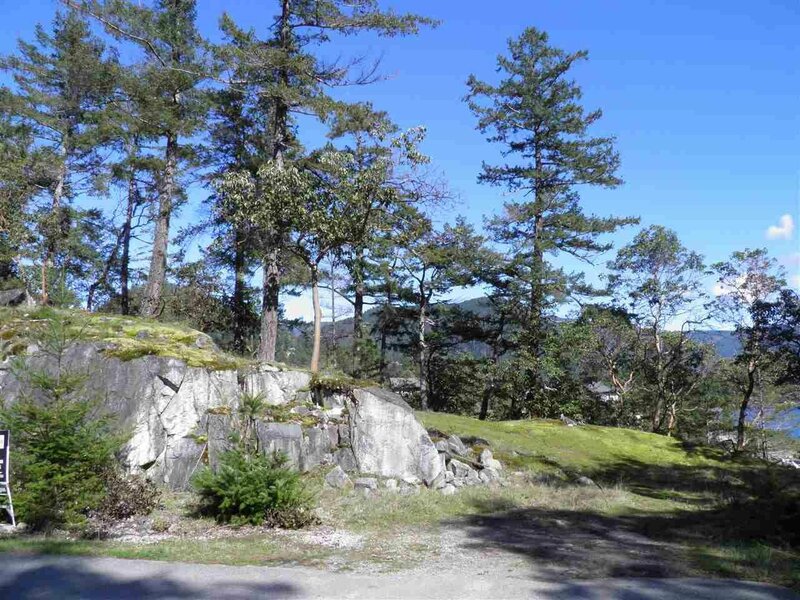 All underground services are available at or near the lot line and architecturally designed building plans are available. 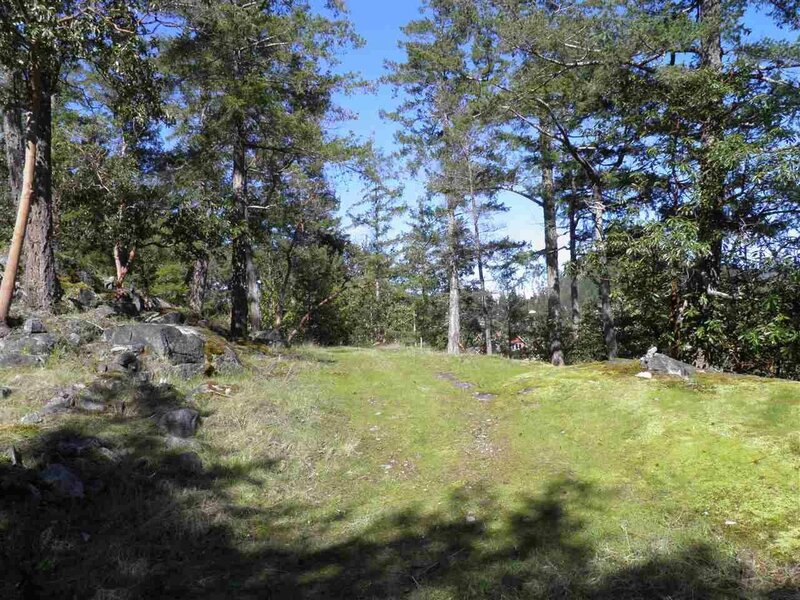 Enjoy a healthy lifestyle with the incredible range of recreational opportunities nearby. 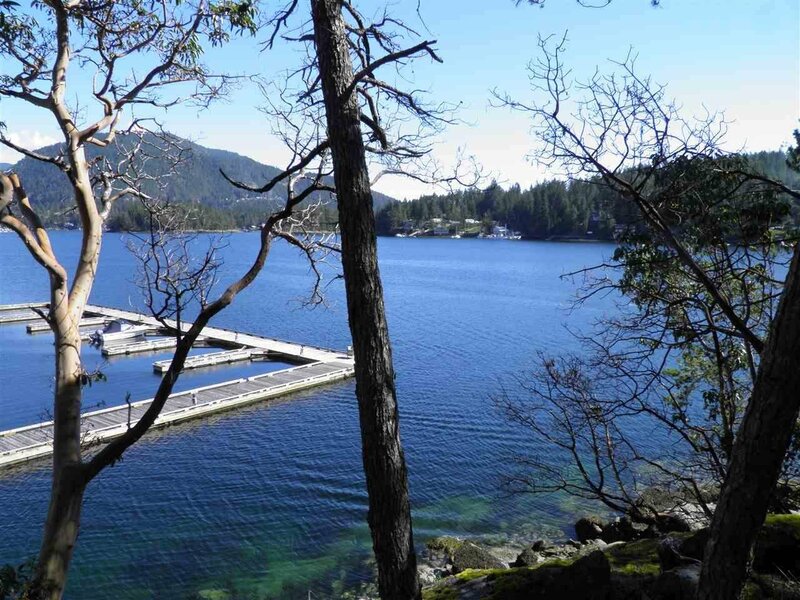 Amenities such as dining, shopping, pubs & more are all found within the seaside community of Garden Bay.